What We Talked About: How to add a “give back” aspect to your business. Who better than entrepreneurs to start a foundation, change a non-profit organization, or start their own? 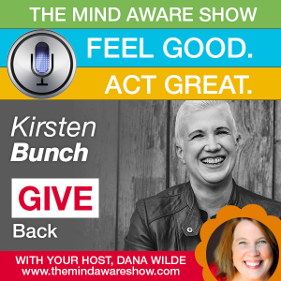 In this interview Kirsten Bunch explains how do just that. 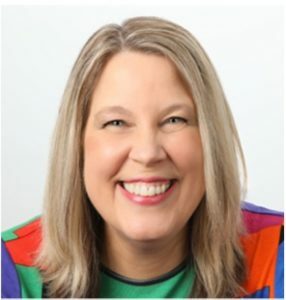 She reveals the two questions you should be asking yourself right now if you want to make a difference in your community or in the world and she details how to start today. If you know you want to leave a legacy, even if you don’t know what that legacy is yet, then this is the interview for you.